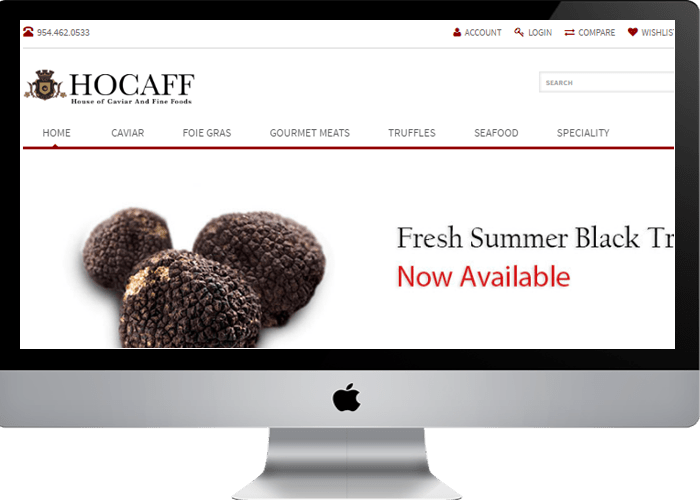 House of Caviar and Fine Foods (HOCAFF) delivers the freshest selected caviar around the world. Our deep knowledge for caviar and aquaculture helps us to give best to our customers at affordable price. We supplies different types of caviar, Foie Gras, Gourmet Meats, Truffles, Seafood, Desserts and much more.